Were you always jealous of this lamp? Then order this classic "A Christmas Story" t-shirt today and pay tribute to the Old Man's pride and joy. 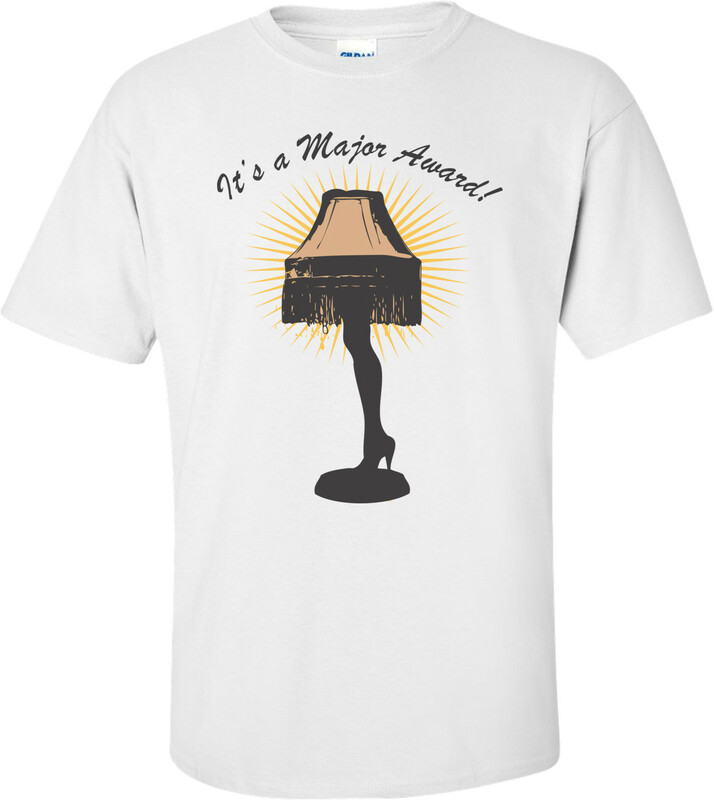 It's a major award! Just be careful-- it's fragile.